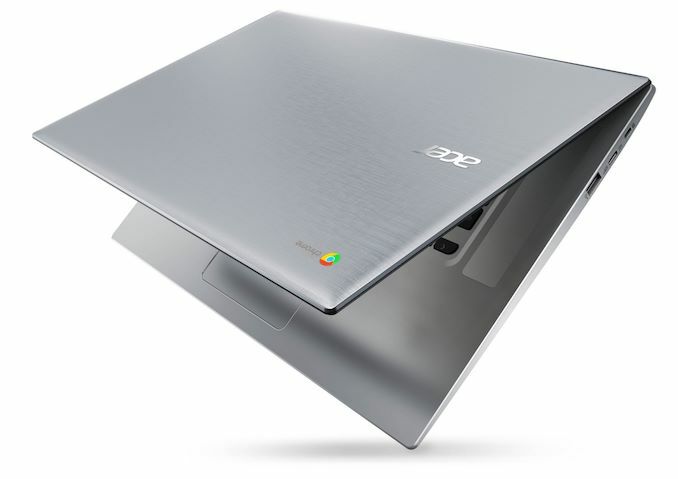 Acer has just announced its first Chromebook that is based on the AMD A-series processor that feature Radeon graphics. 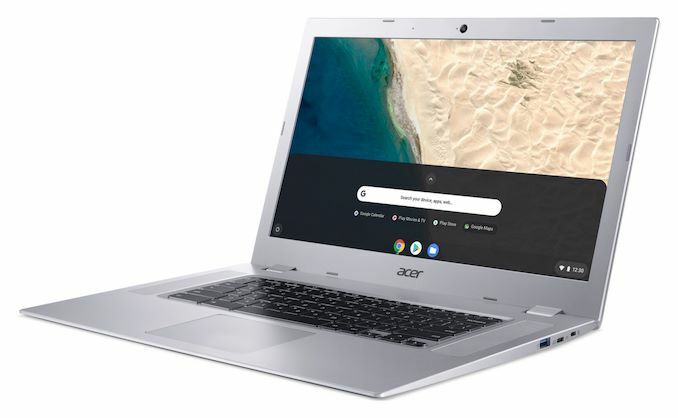 Acer is well-known for introducing very competitive Chromebooks in the past, and now Acer is adding AMD powered devices to the portfolio with the Acer Chromebook 315, which will give customers more flexibility. The Acer Chromebook 315 will be powered by the entry-level 7th Gen AMD A6-9220C or A4-9120C processors, which come with Radeon graphics. The chips allow the user to have multiple tabs open and enables better multi-tasking with the help of superior performance. The Chromebook also comes with a Full HD 15.6-inch IPS display and you can choose the touchscreen option if that is what you are interested in. The company claims that the Chromebook will be able to last up to 10 hours on a single charge which is very impressive indeed, but these numbers are under particular conditions. I am guessing that with proper use, it will be able to deliver 7-8 hours which is still pretty decent. It has two front-facing speakers, which should sound great. Speakers should always be front facing but this is not a feature that we see in most laptops, and I think that companies should do something about it. This is a pretty big device, so you get a full backlit keyboard too. The device comes with two USB Type-C Gen 1 ports, but if you have older peripherals, then you need not worry as the Chromebook also has two USB 3.0 ports. You also have the headphone jack, support for WiFi 802.11ac wireless and Bluetooth 4.2. The Chromebook 315 will come with 8 GB of RAM and 32GB of storage. It is expected to release in February, and the pricing starts at $279.99. Let us know what you think about the Acer Chromebook 315 and whether or not this is something that you might be interested in getting for yourself.